Nutrabio casein is a slow absorbing protein which provides a steady stream of amino acids to muscle cells over 4-6 hours. 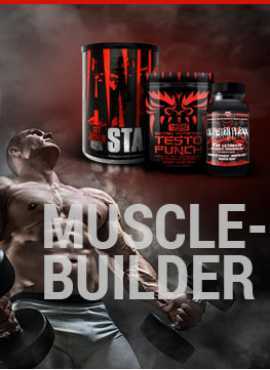 One of the crucial time of muscle growth is during sleep. 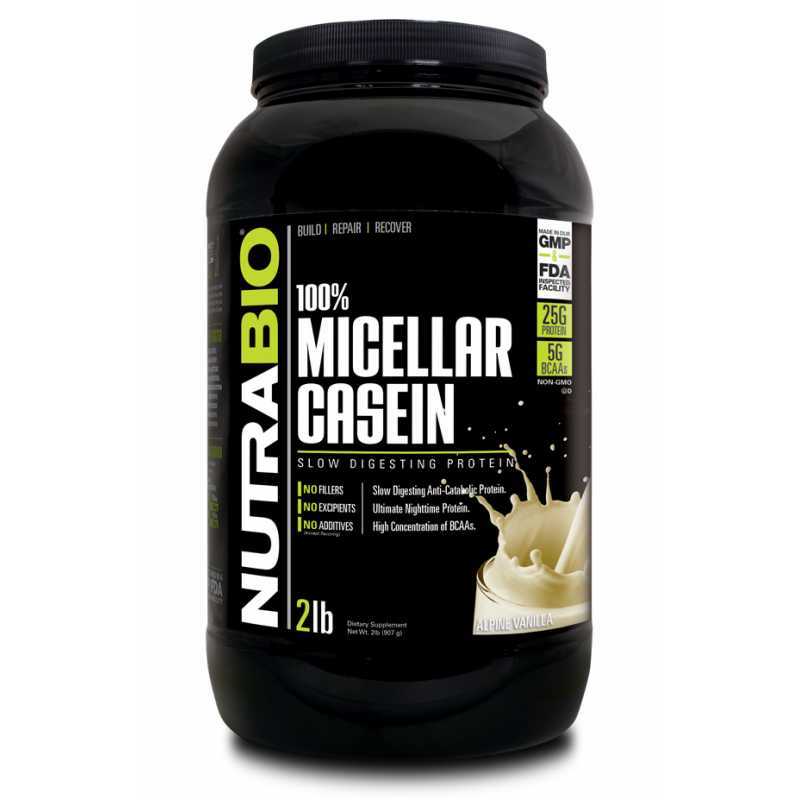 Nutrabio casein ensures positive nitrogen retention in muscles for a longer period when compared to whey. 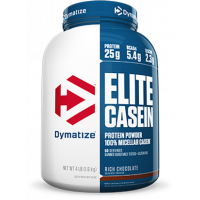 Micellar casein supplies all essential amino acids that is necessary for muscle growth and maintenance while providing a complete serving of BCAAs (Branched chain amino acids) and glutamine. It also has a low fat, low carb profile.